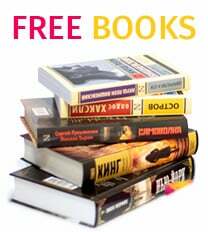 We always make sure to offer our customers the very best deals and prices on Russian children's books! If you find any Russian children's books or toys for a lower price than what russian bookstore Colibri offers anywhere in the United States or Canada, you may buy that same toy or book from us for the exact same price! Notify us at Contact Us along with the link for the site where you found this good for a lower price. Thank you! 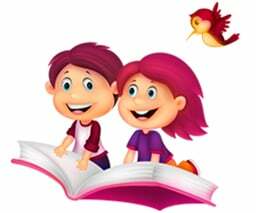 Every person knows about the importance of reading to children begins at birth. 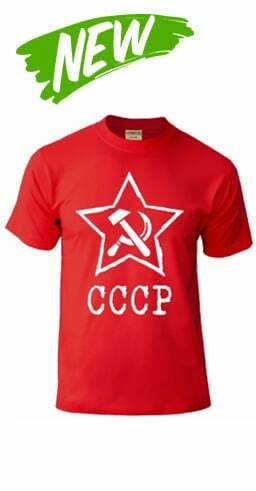 Online bookstore Colibri has a huge variety russian book for babies. You will find a board book for babies with fairy tales and books for early learning. You may buy online pop-up books, lift the flap books, feel and touch books. 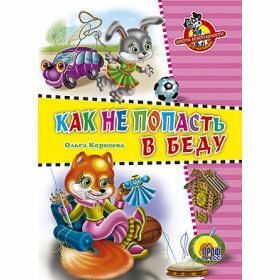 You will find Russian fairy tales, lullaby, and poems for little kids such as "The round bun", "The little house", "The turnip", "The three bears", "Masha and the bear" and etc. Colibri bookstore has a rich collection of the first books for babies in Russian are illustrated by Yury Vasnetsov. Books from this series with colorful and bright illustrations will help attach the babies' attention to reading and develop their interest to the book.